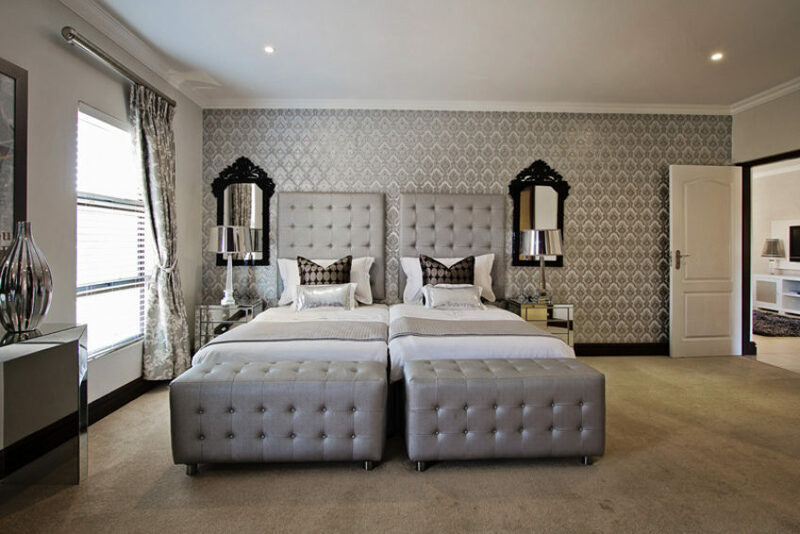 If you want luxury and comfort – look no further! 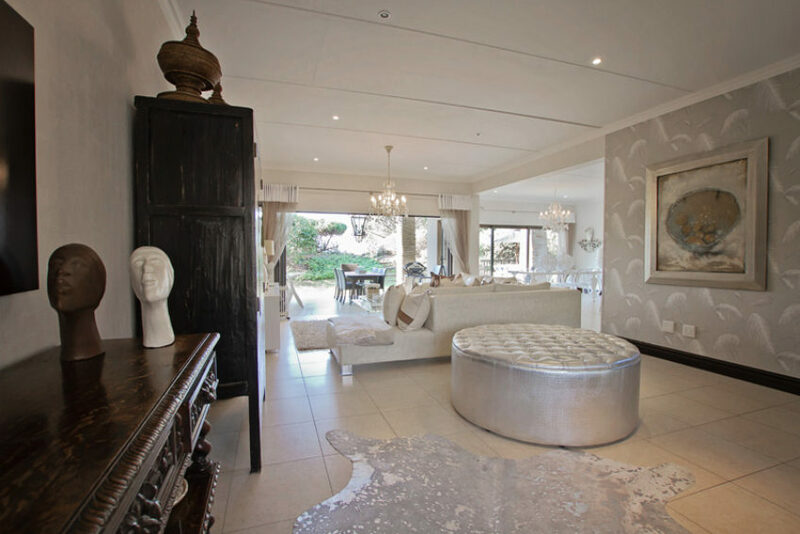 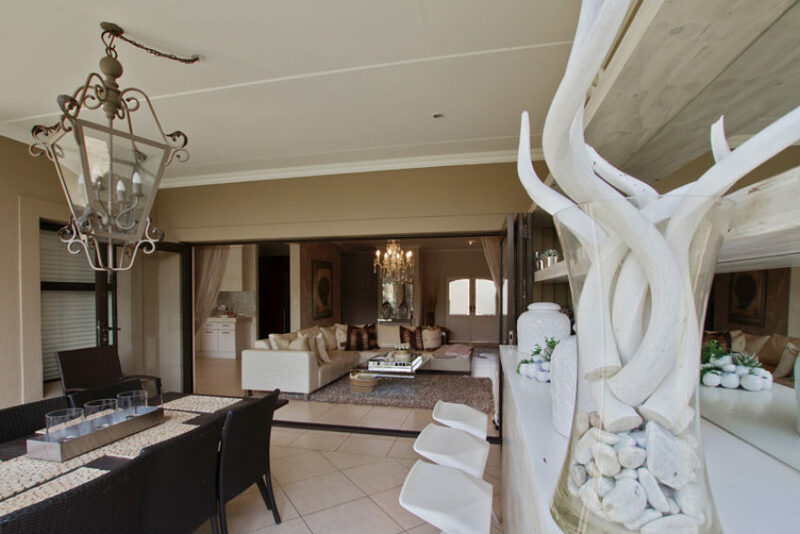 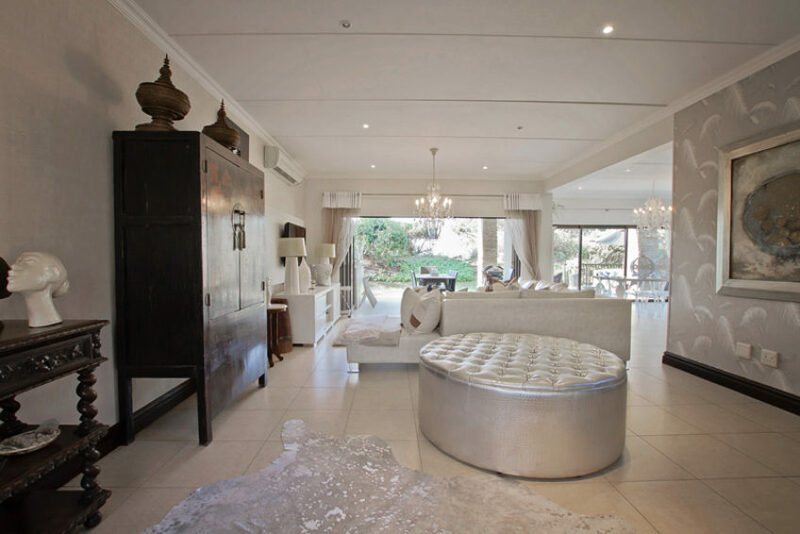 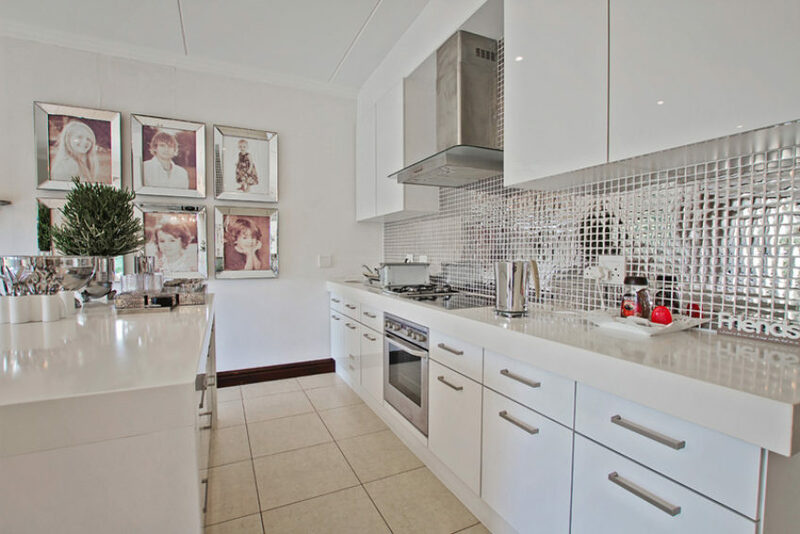 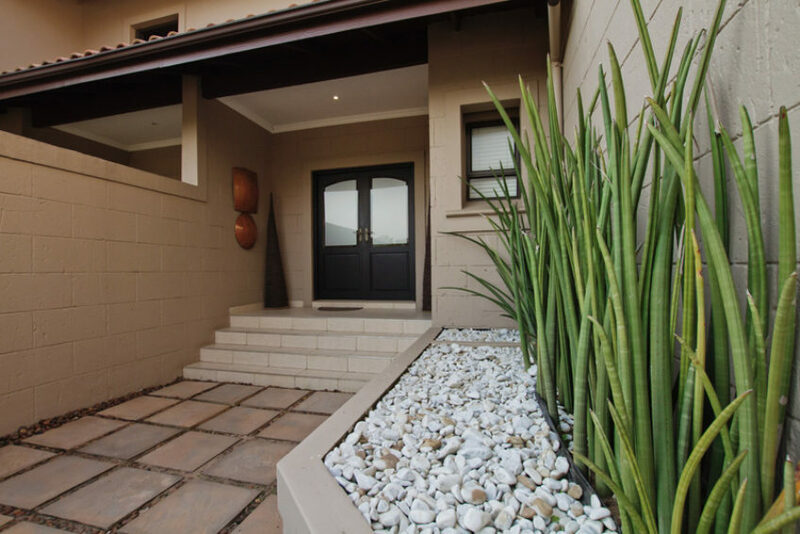 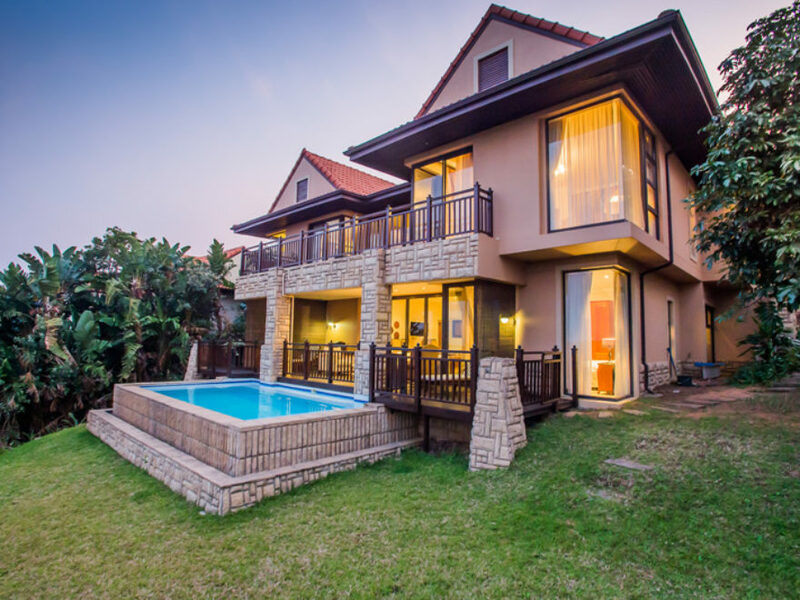 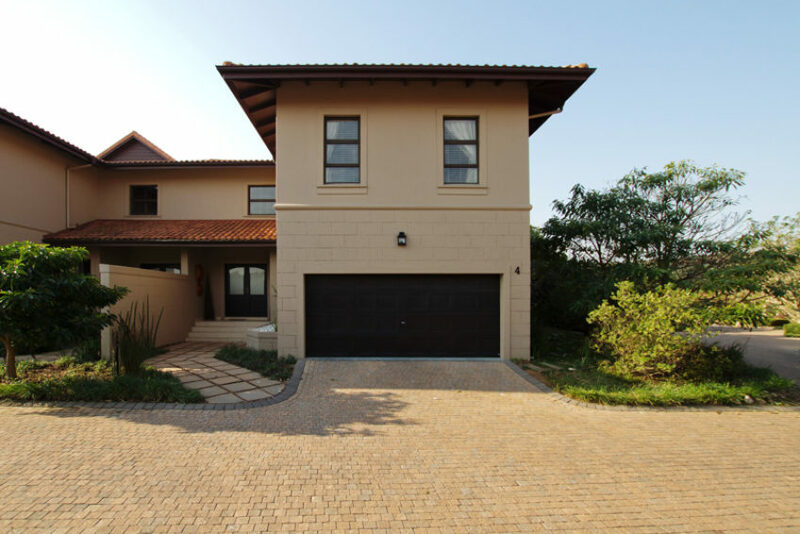 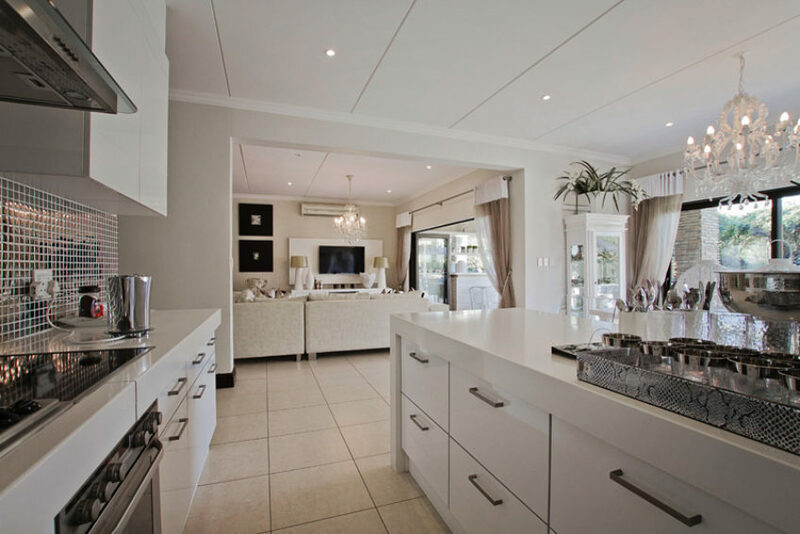 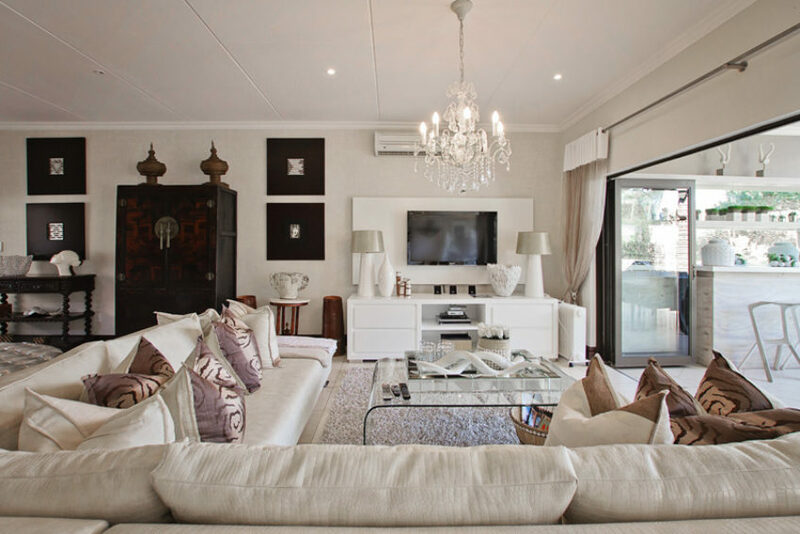 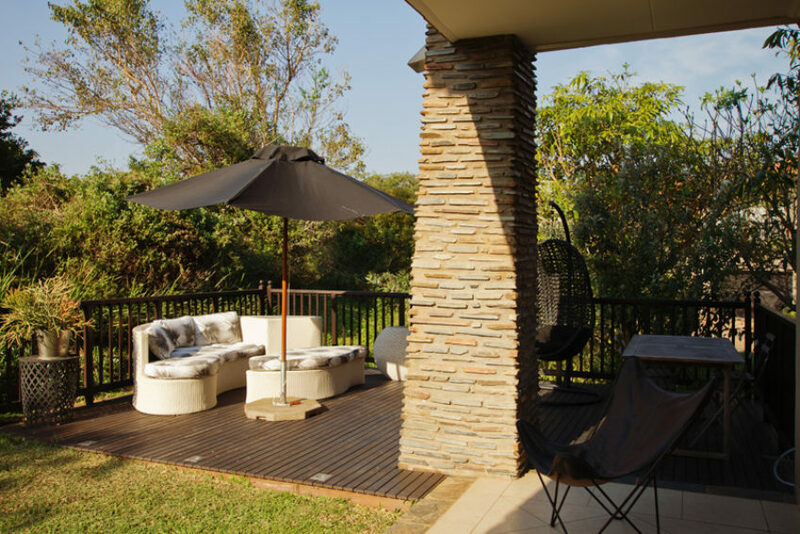 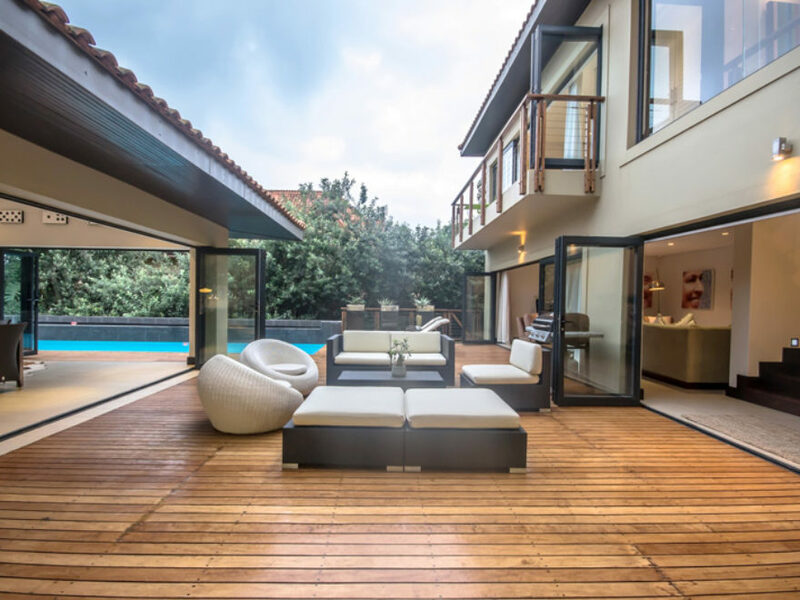 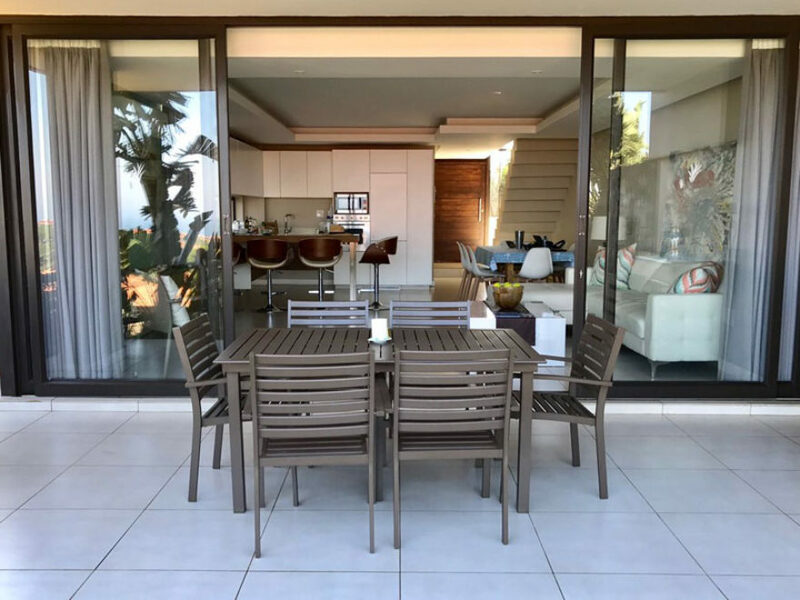 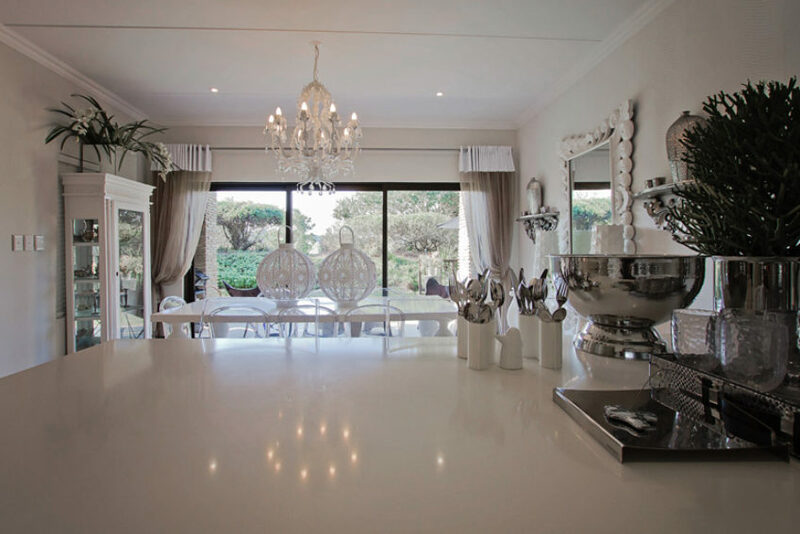 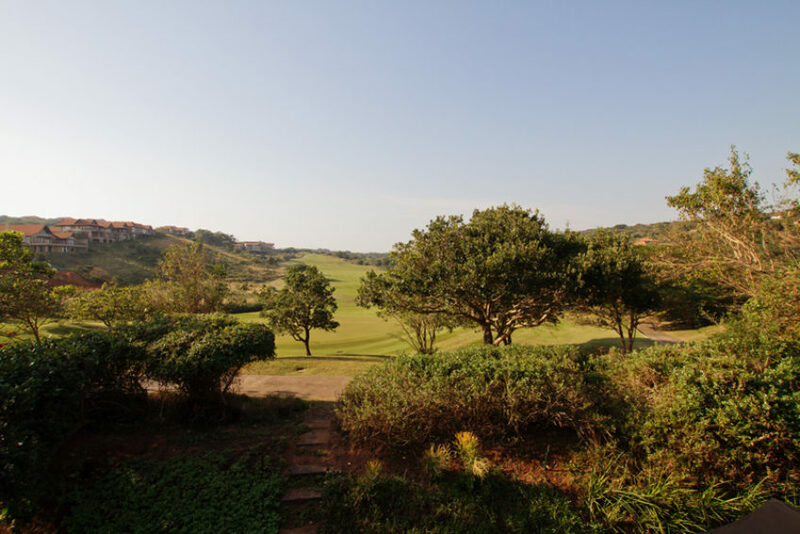 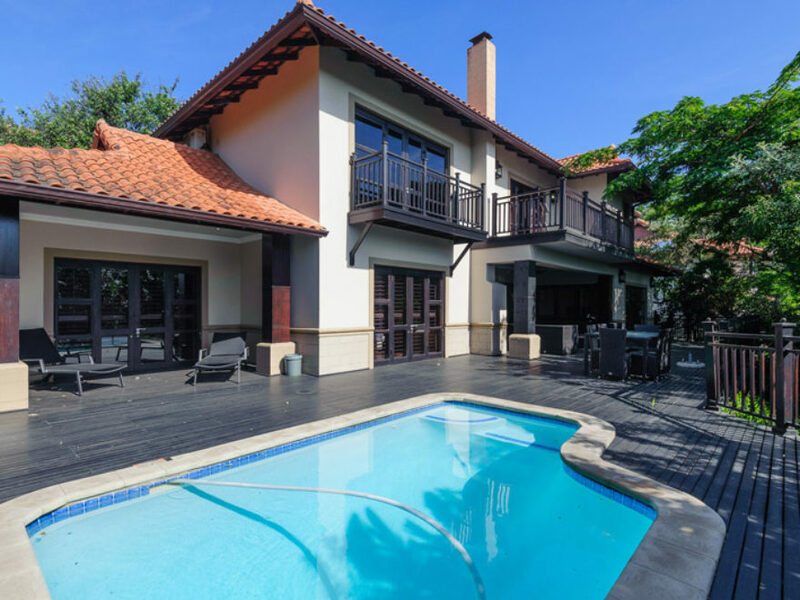 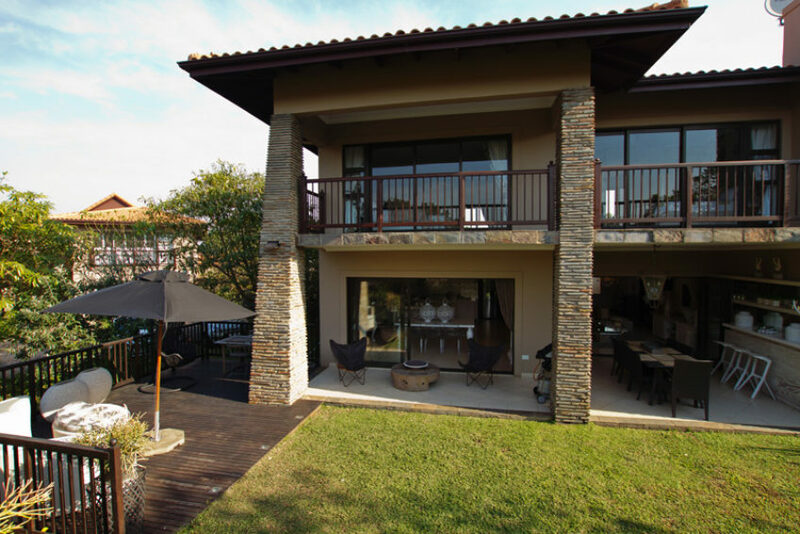 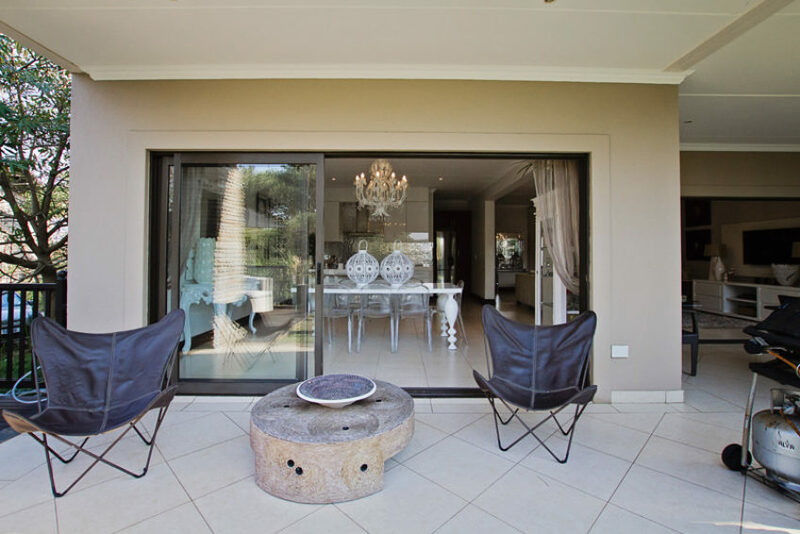 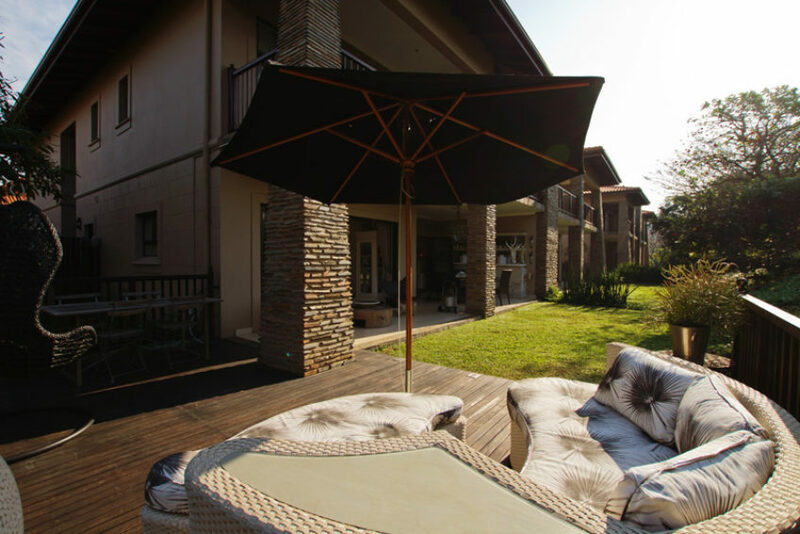 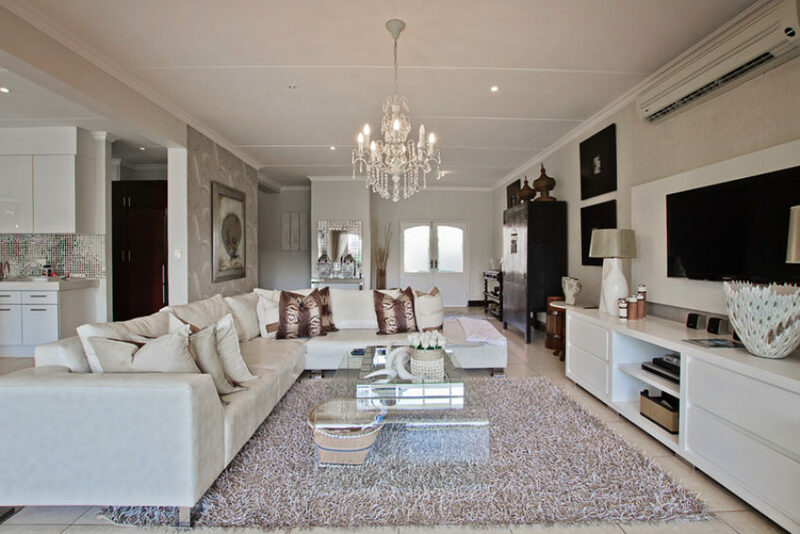 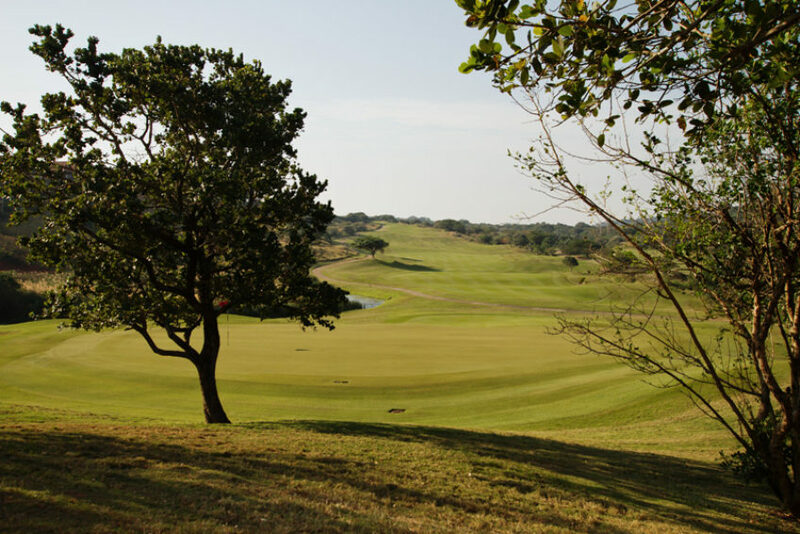 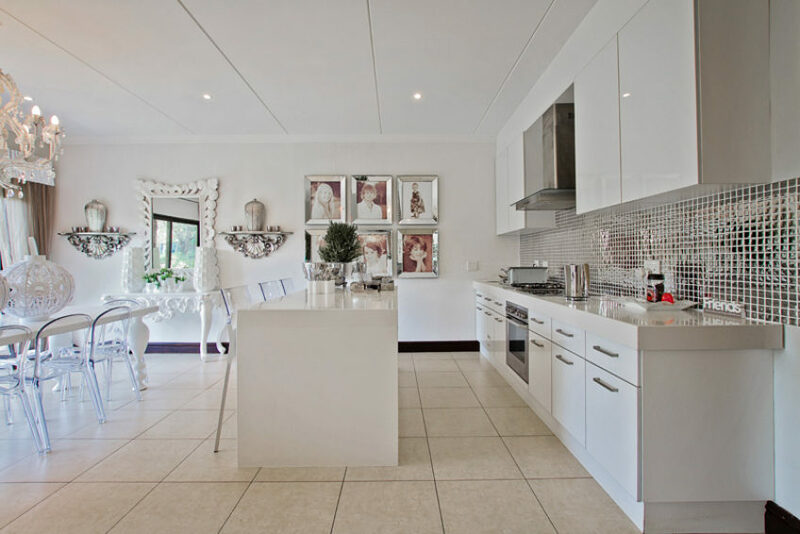 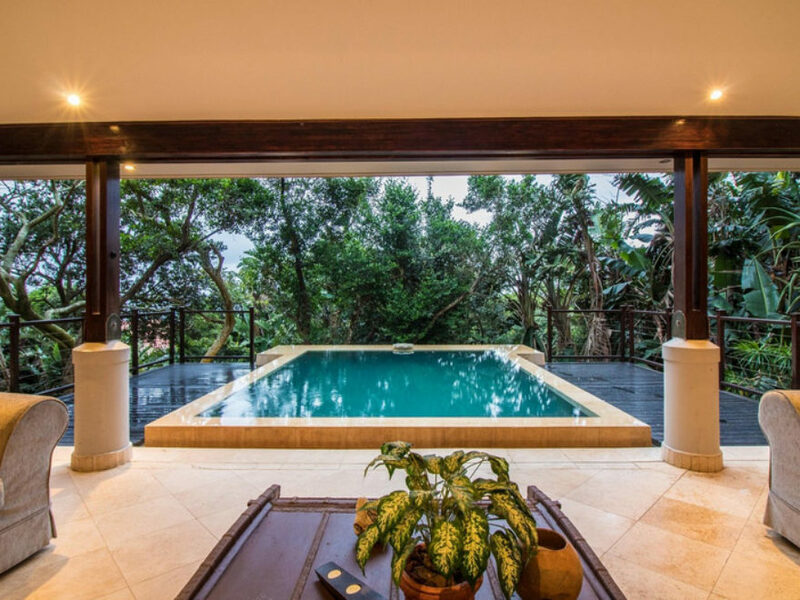 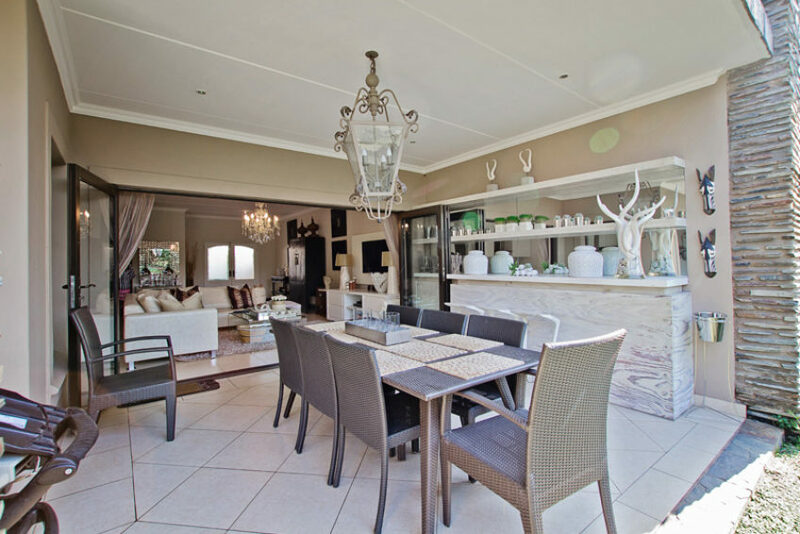 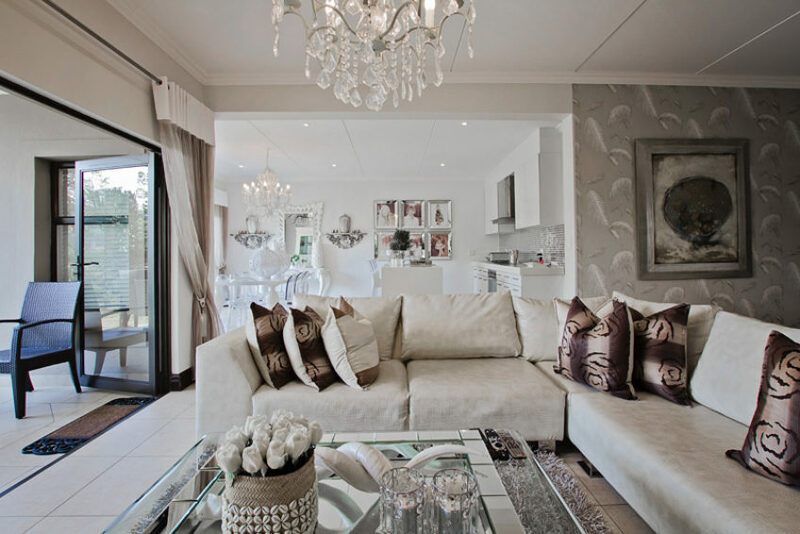 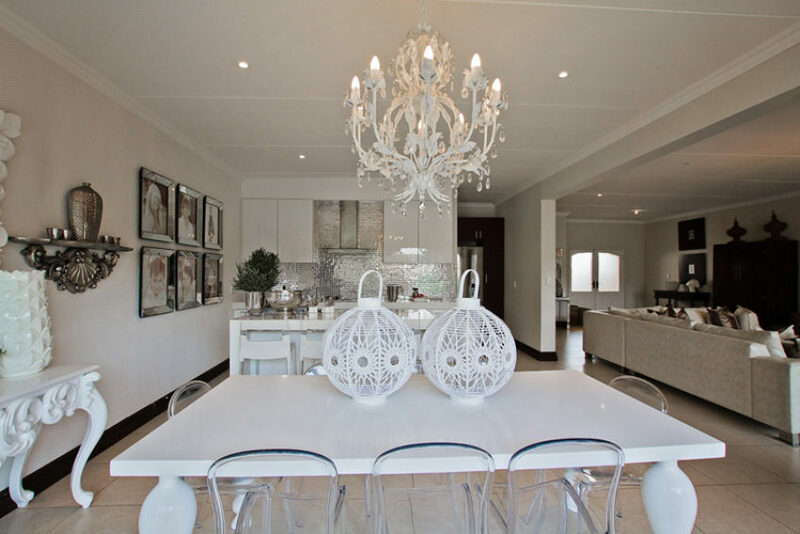 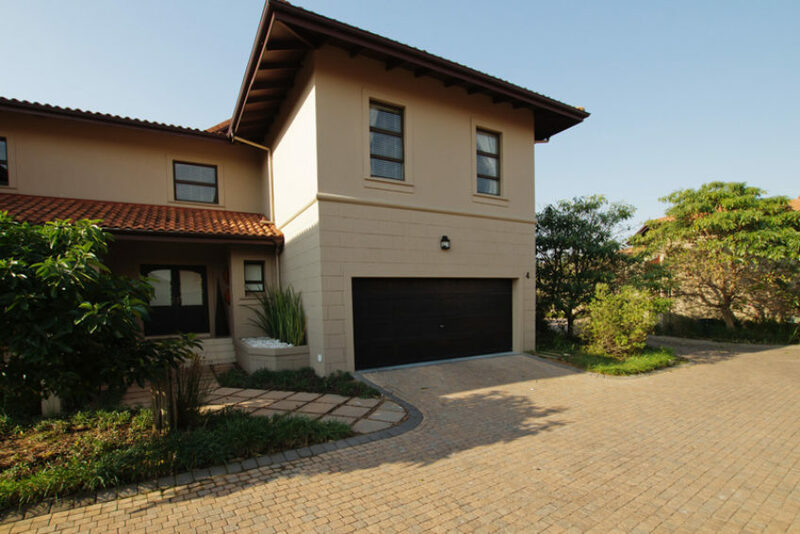 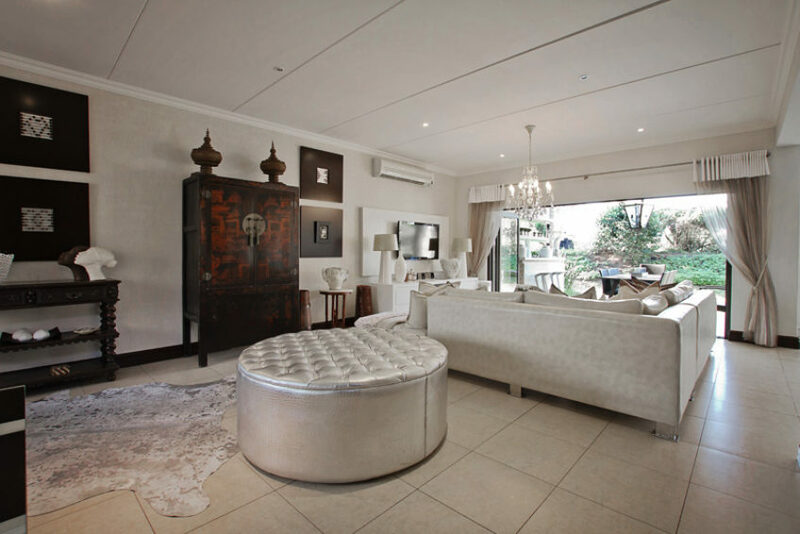 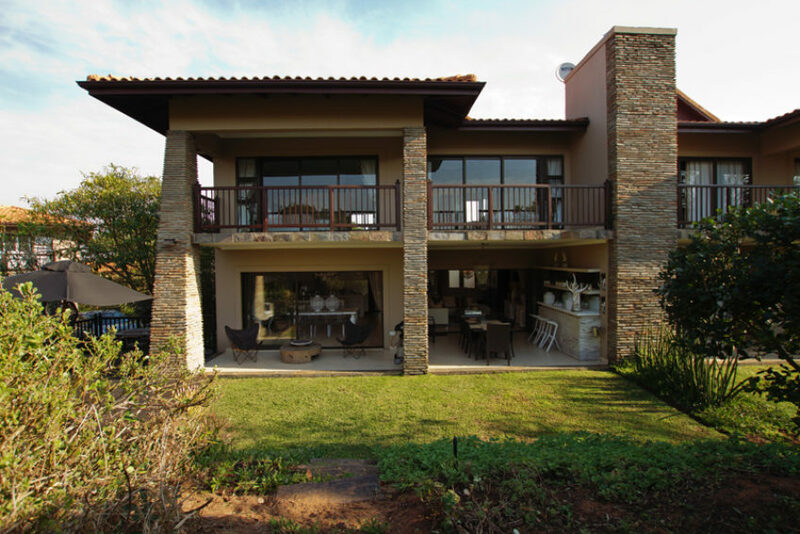 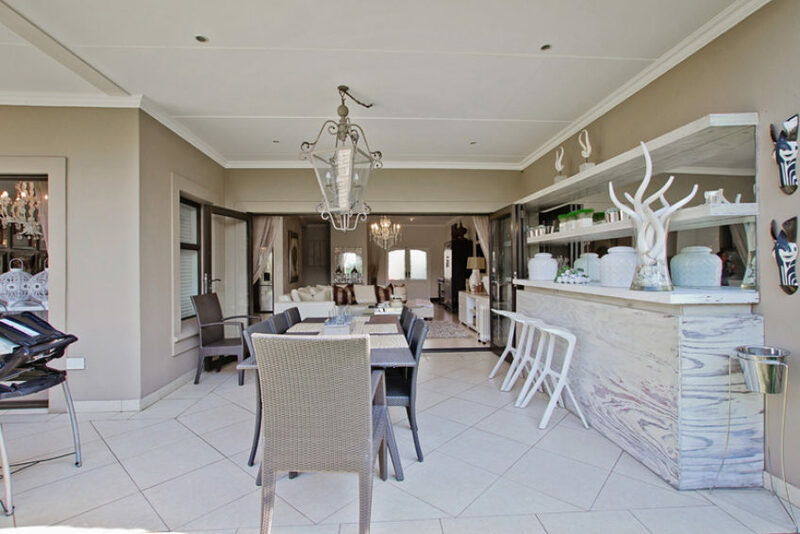 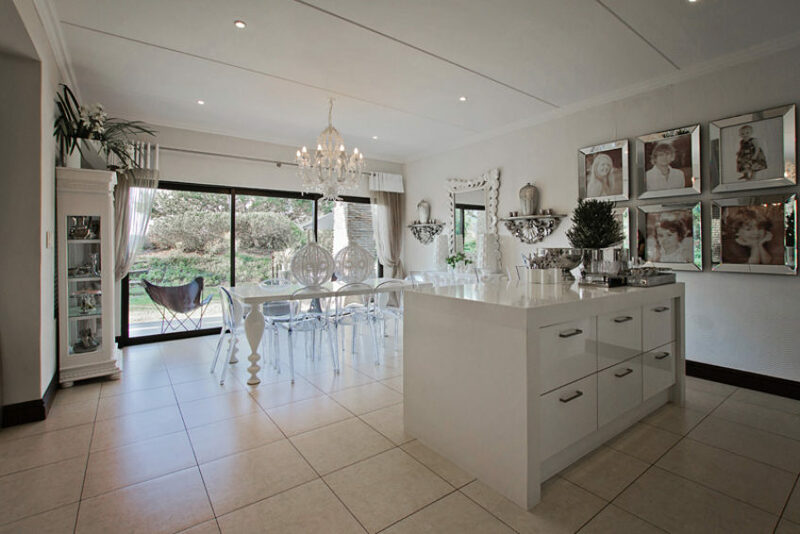 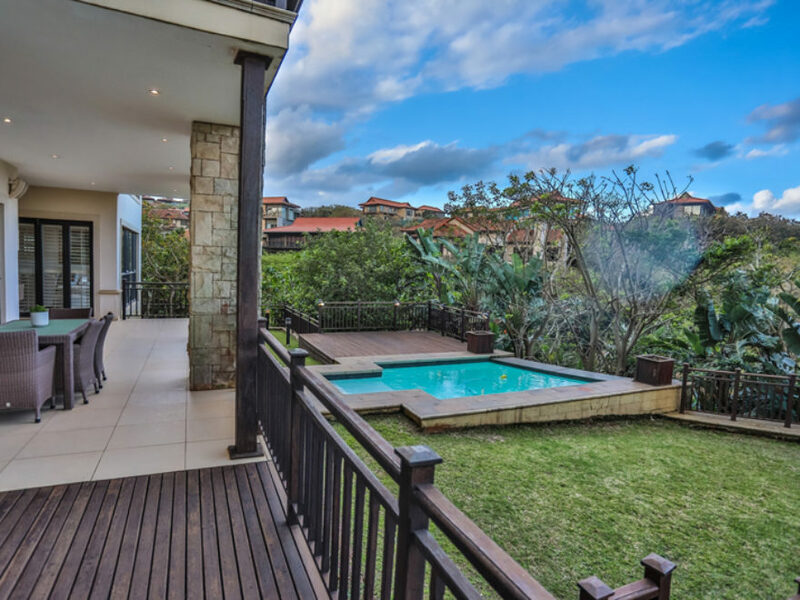 This stunning 3 bedroom unit is situated between the third and the fourth hole on the lovely Zimbali Golf Estate. 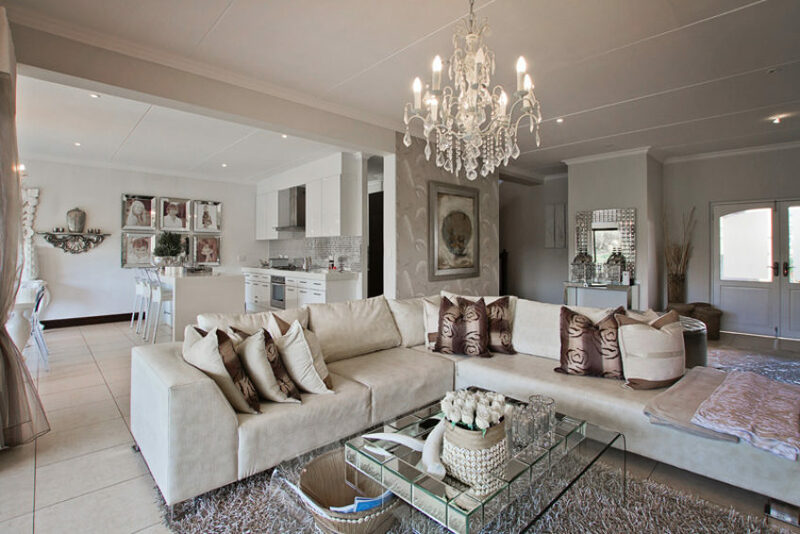 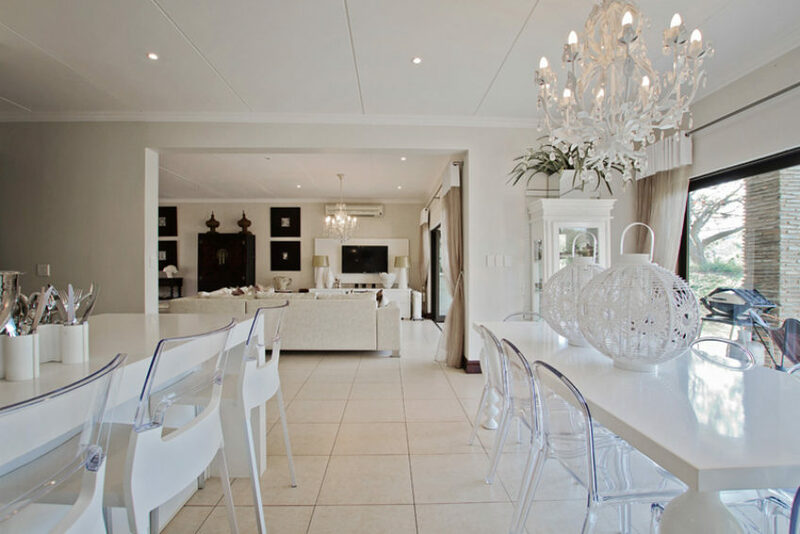 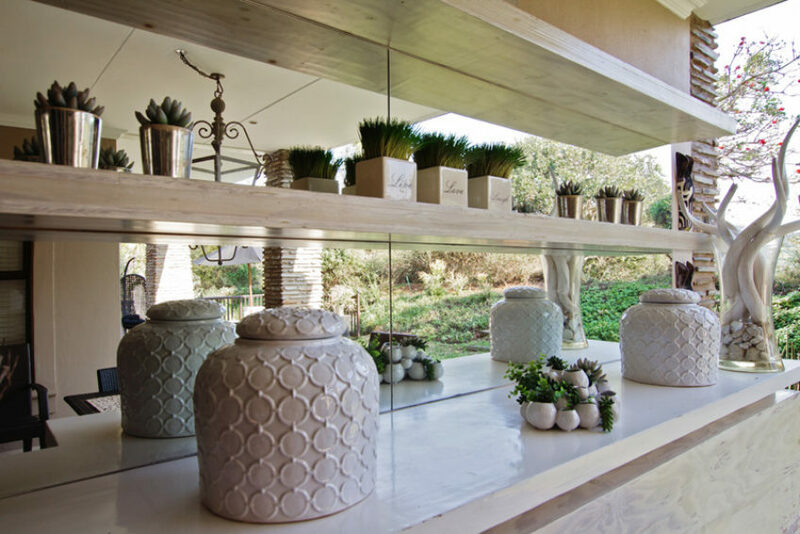 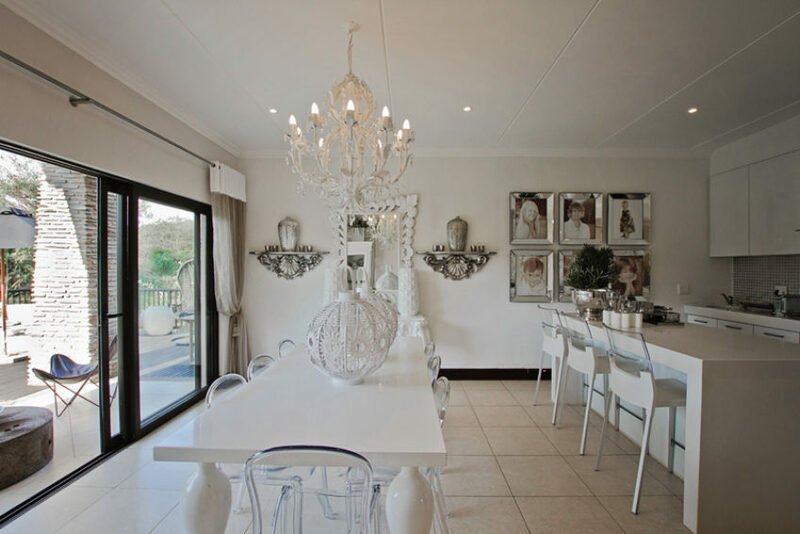 No cost has been saved on decorating this magnificent unit and you will sure to be indulged with the best of the best. 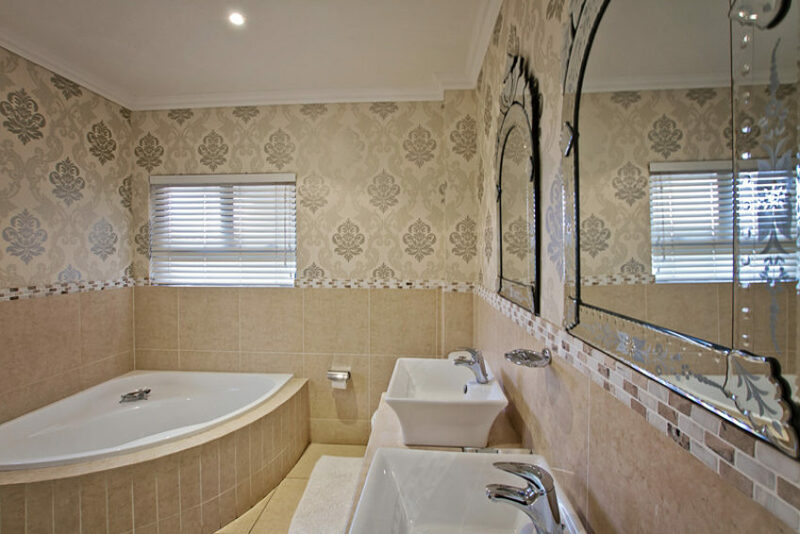 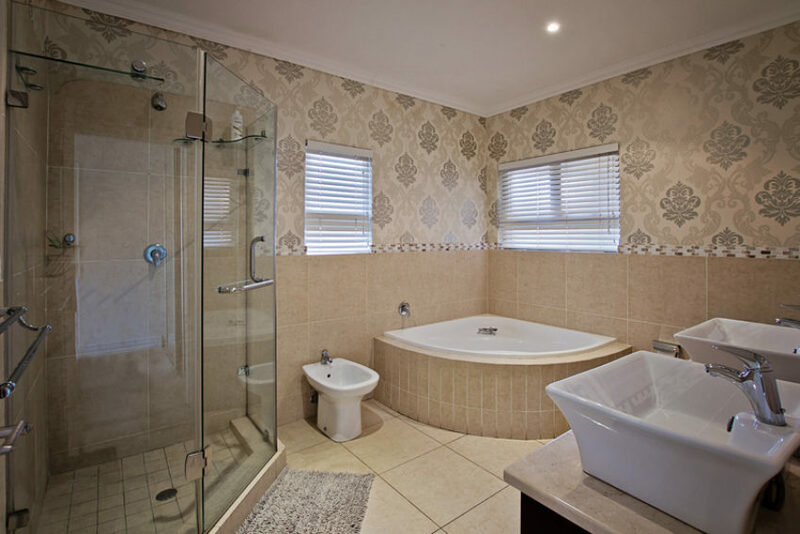 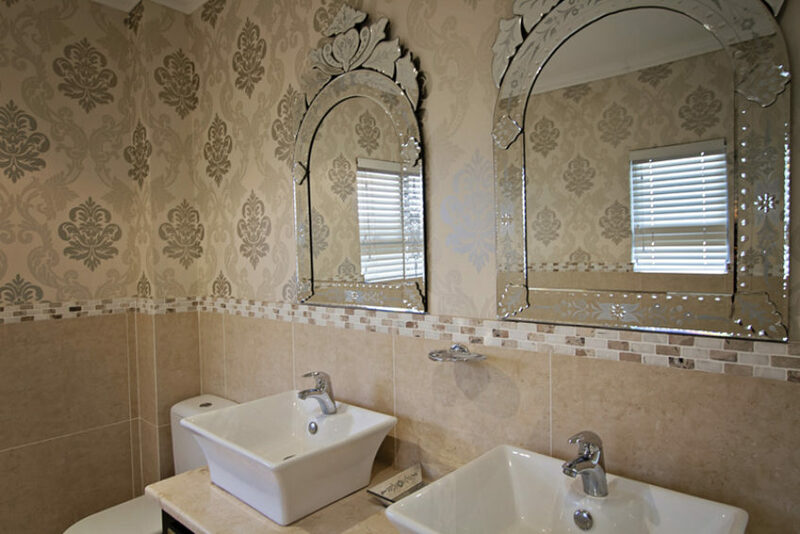 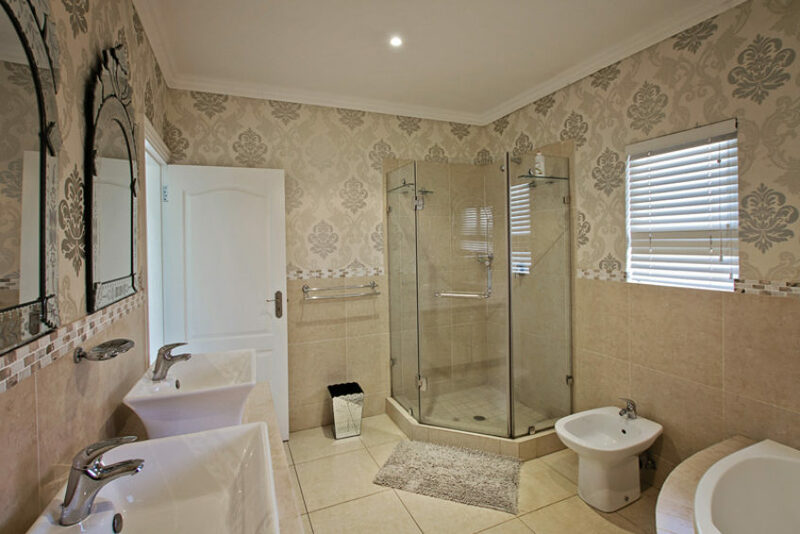 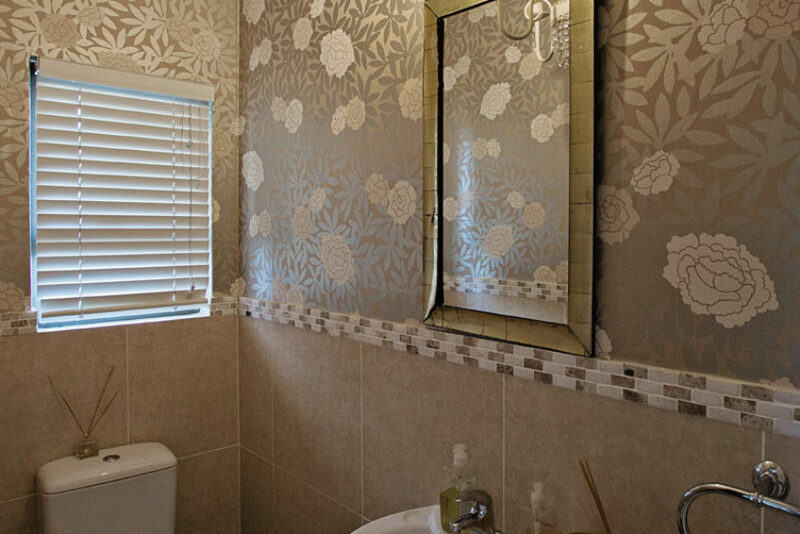 All three bedrooms are en-suite with two bedrooms having a shower and a bath and the third only a shower. 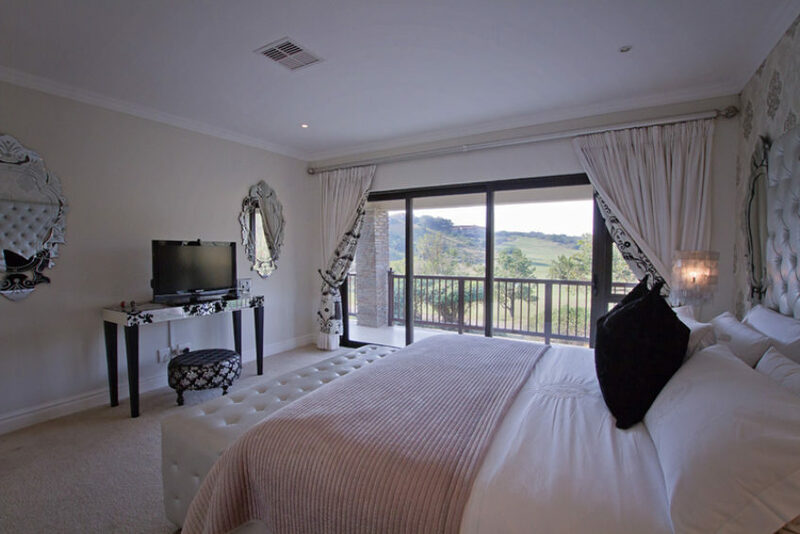 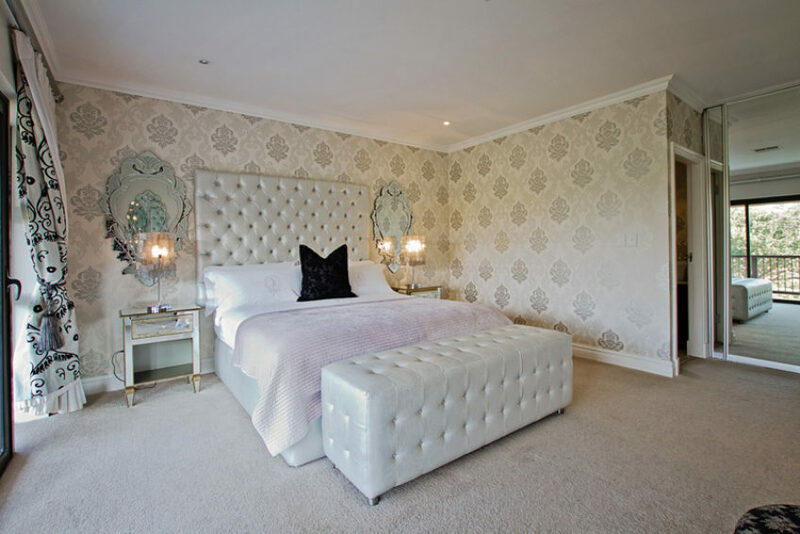 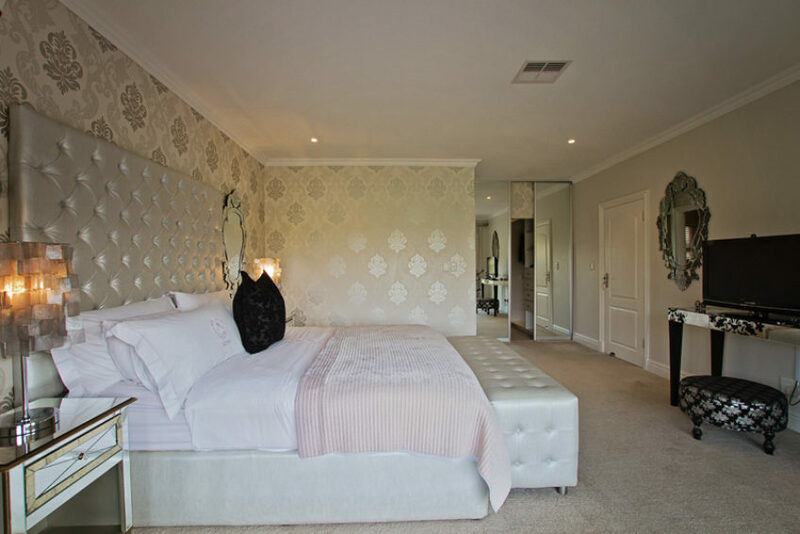 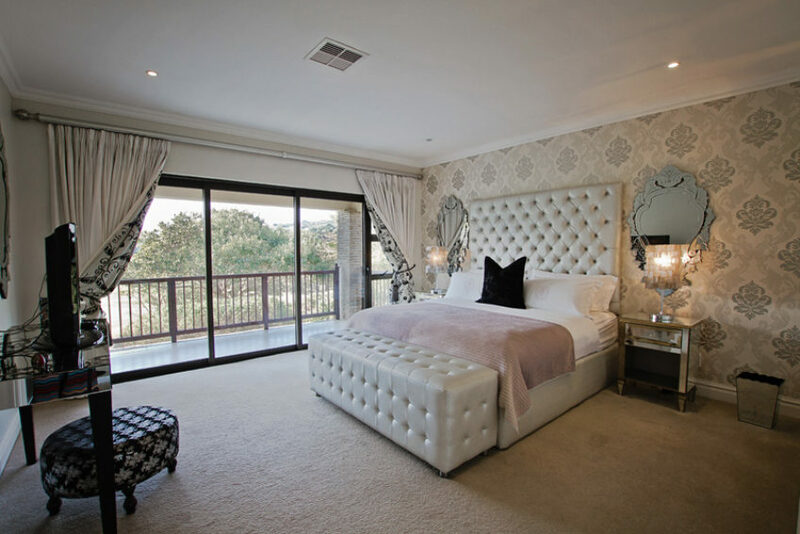 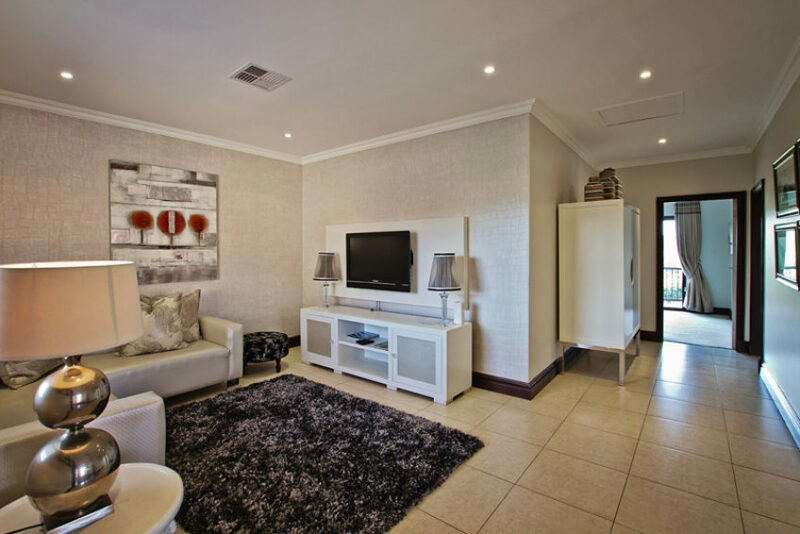 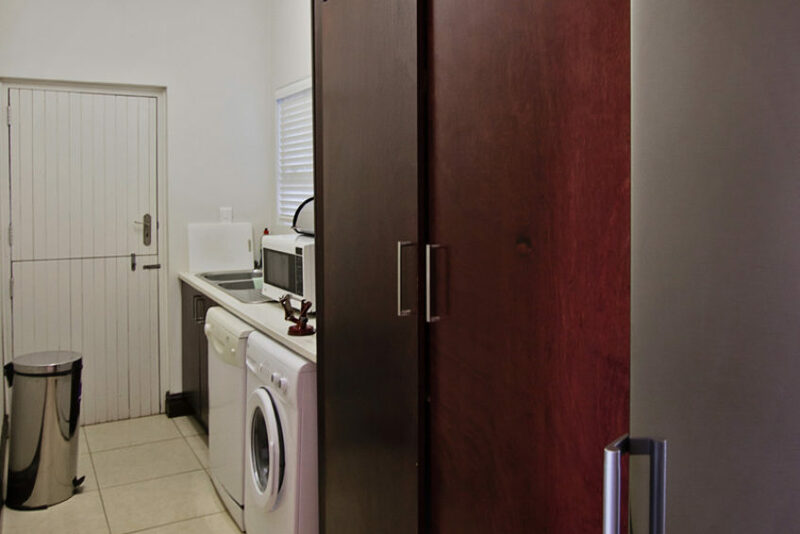 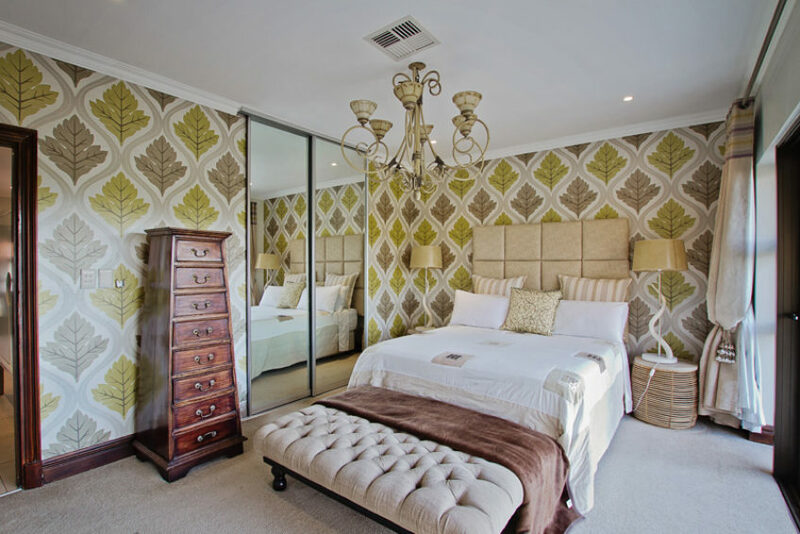 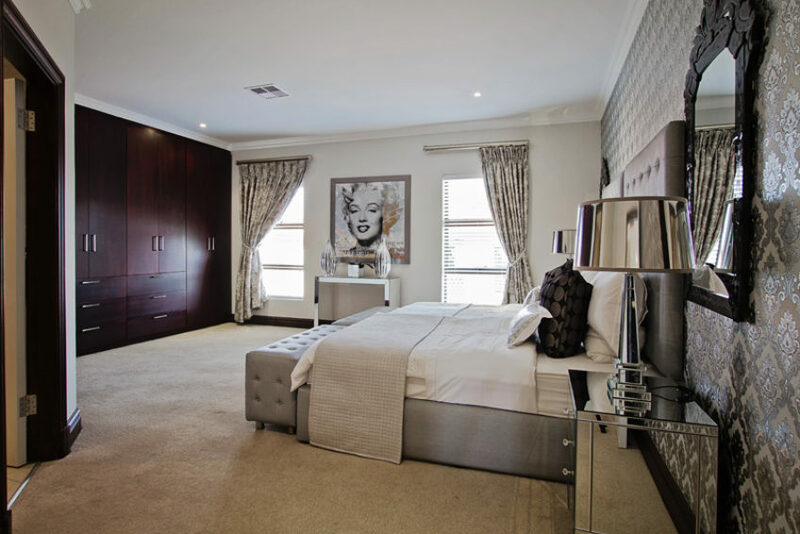 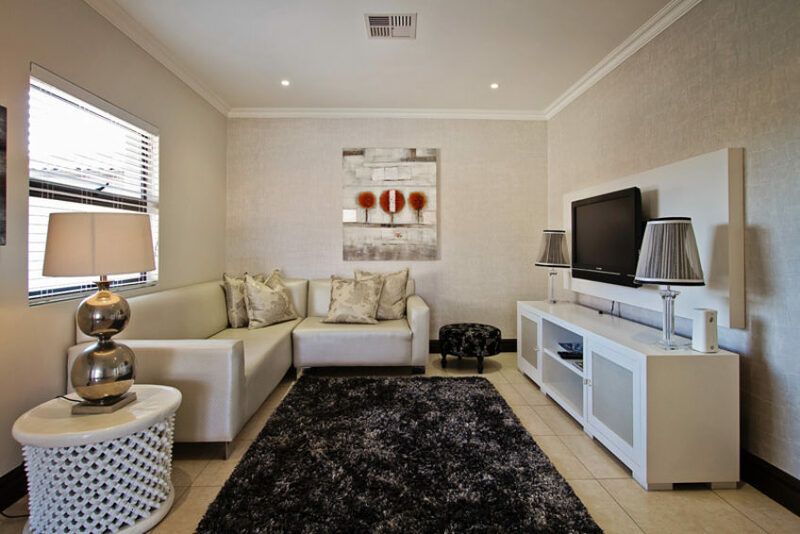 All the bedrooms are situated upstairs with a private TV lounge for comfort and privacy. 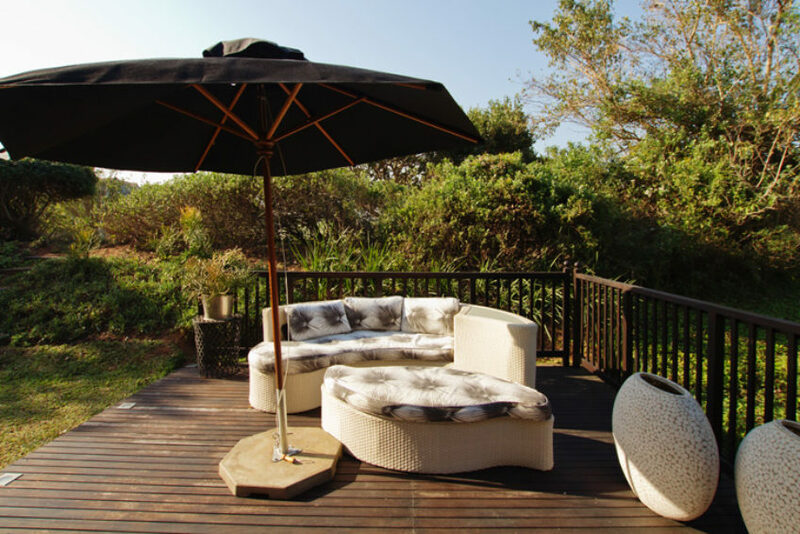 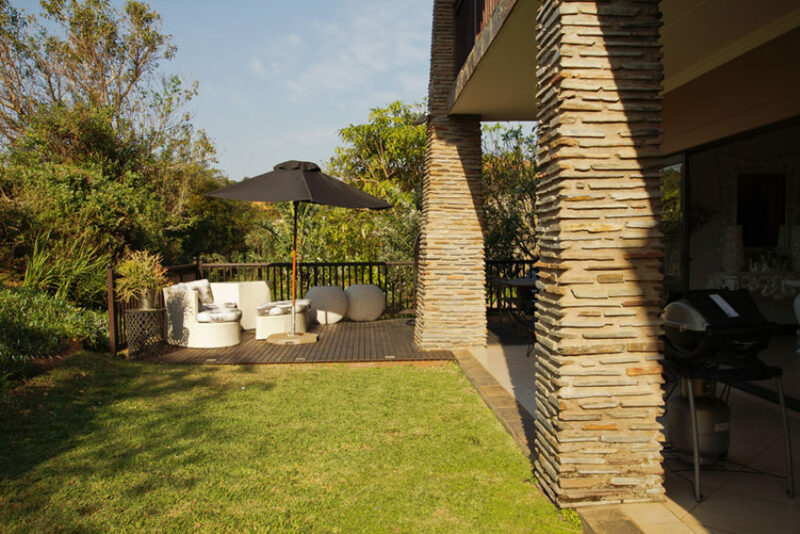 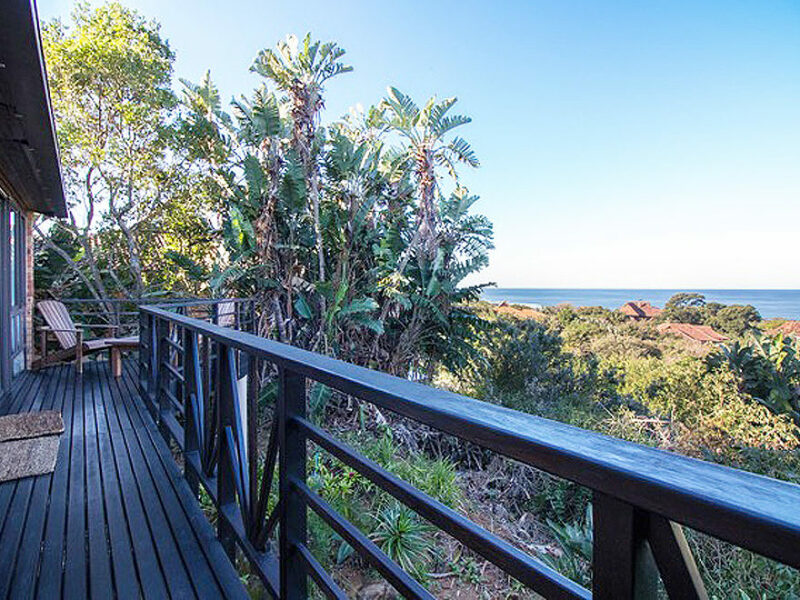 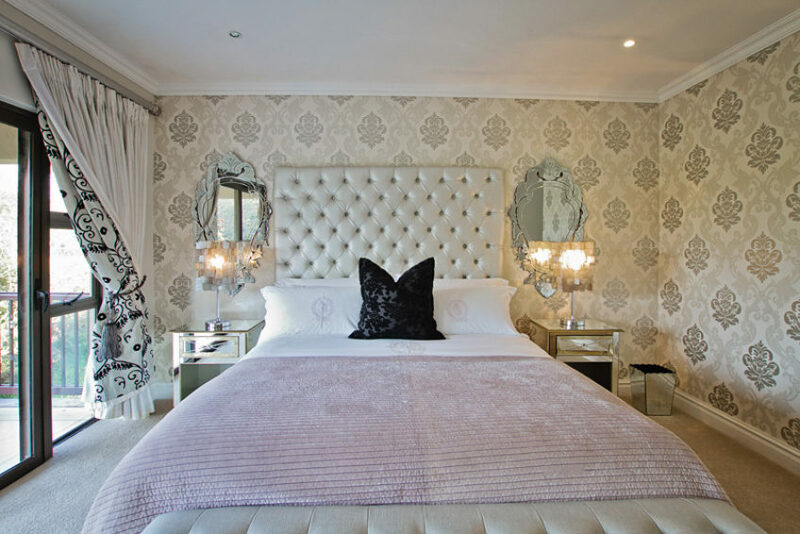 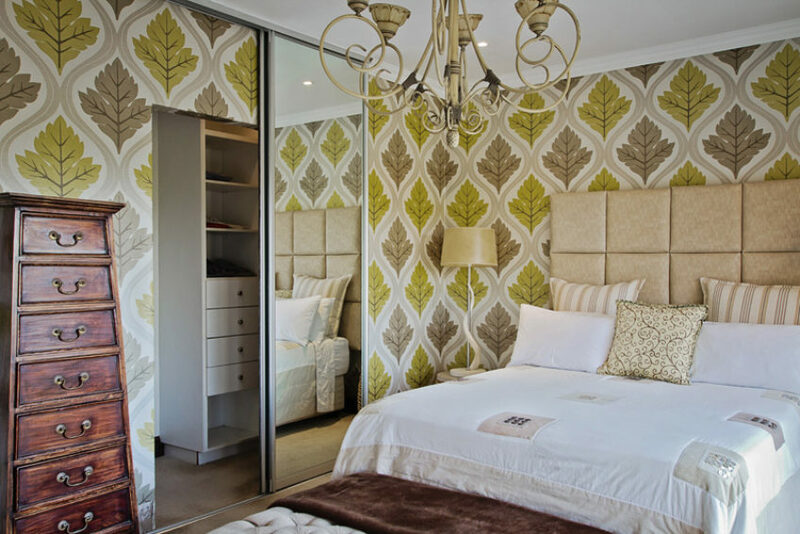 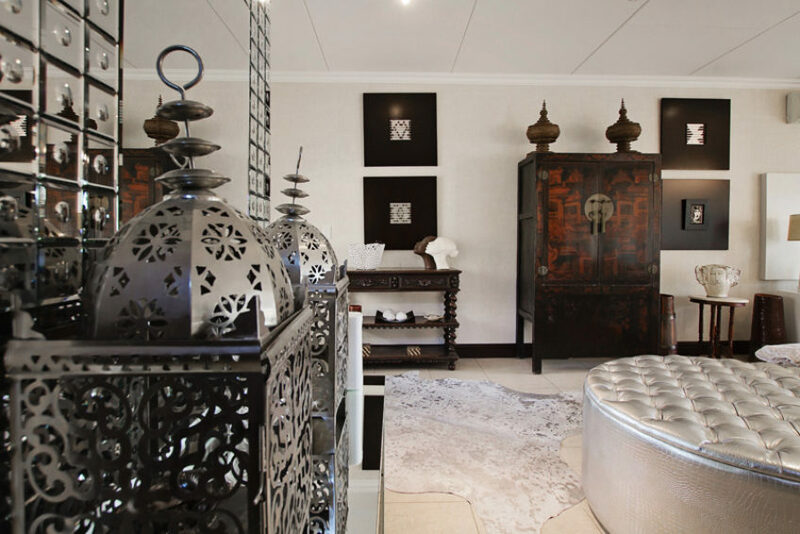 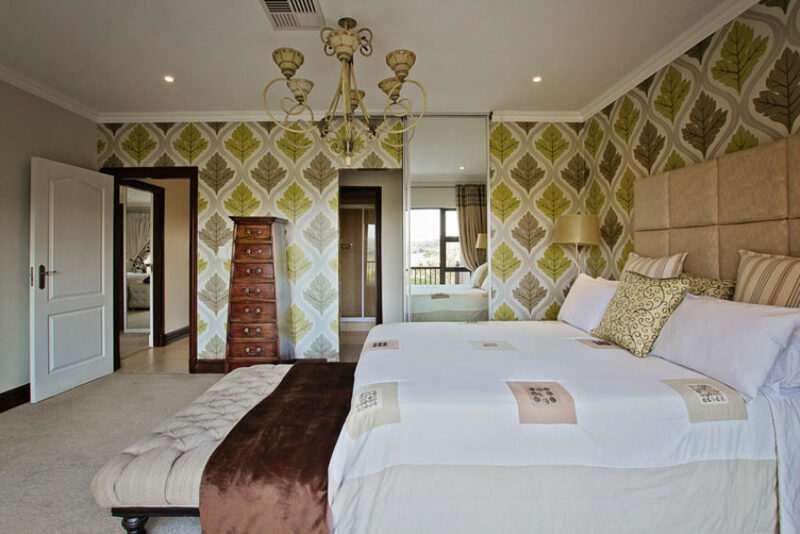 Two bedrooms overlook the 3rd hole where all the animals in Zimbali come to drink from the lake – a truly magnificent site and experience.